Youth Generate challenges young people across the region to imagine what they can do as volunteers to help their neighbors and improve their communities. 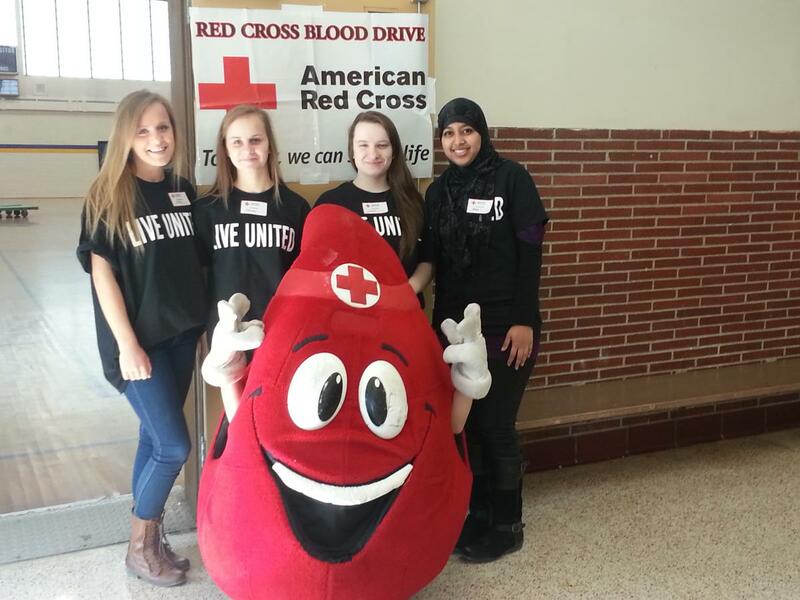 The Westfield Vocational Students’ solution was to host this blood drive, at a time when blood supplies are critically low. For other groups of young people, projects have included park cleanups, senior citizen services, and donation drives for underprivileged youths. Youth Generate student volunteers are managing the event, and registering donors. The general public is invited to donate, in order to increase the preparedness of local hospitals. UWPV has sponsored the spring blood drive (one of two bi-annual blood drives) for the past five years, as part of its general mission to secure the basic needs of the community, and promote youth volunteerism. UWPV, through Youth Generate and other volunteer programs, promotes profound positive change in the community by uniting individuals to accomplish more together. About Westfield Technical Academy: The mission of Westfield Technical Academy is to educate and prepare students academically, technically, and professionally to meet the challenges and opportunities of the 21st century. About the Red Cross: The American Red Cross, also known as the American National Red Cross, is a humanitarian organization that provides emergency assistance, disaster relief, and education in the United States.